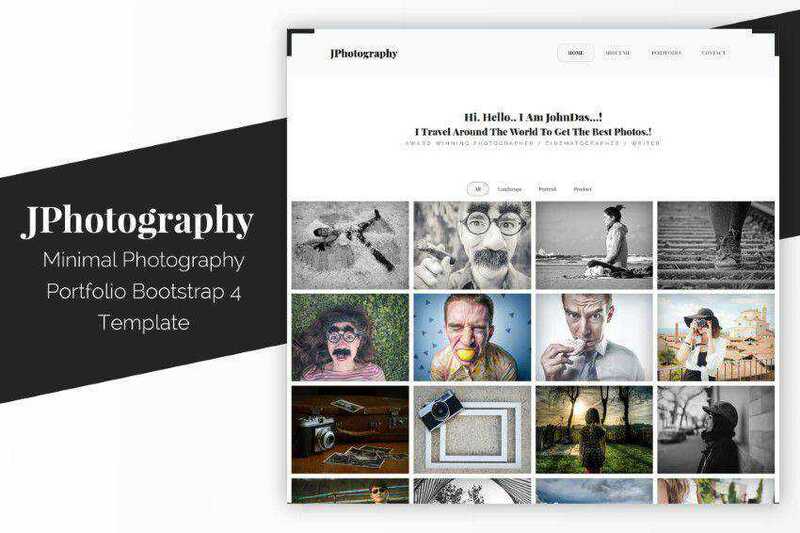 We have collected 50 Bootstrap templates for you to freely use in your next project. We have purposefully omitted all of that starter, straightforward and unstyled templates from this round-up, of which there is a multitude freely available on the web. 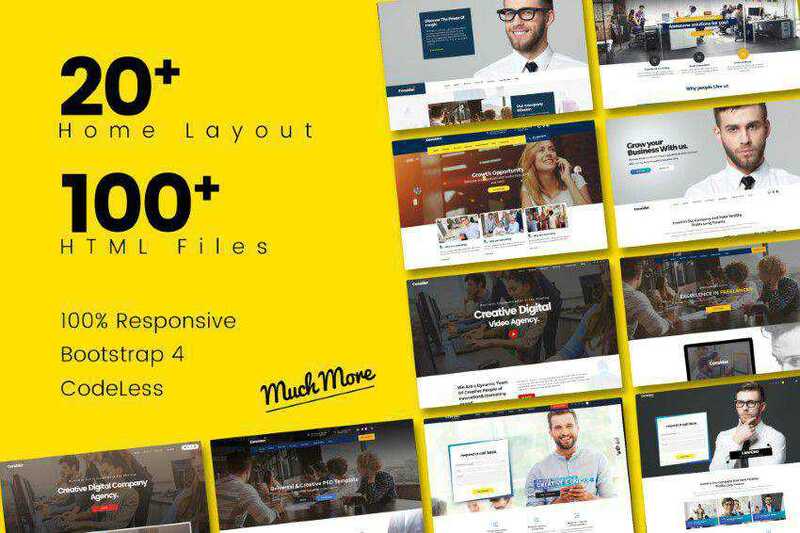 Instead, we have focussed on highlighting 50 fully-featured, creatively designed, and of course, free Bootstrap templates, that we are sure you will love and appreciate. All of the below Bootstrap templates come packaged with pre-styled ‘ready to use’ components, and many have been bundled with some additional extras, like charting libraries, pricing tables, tabs, and much more. 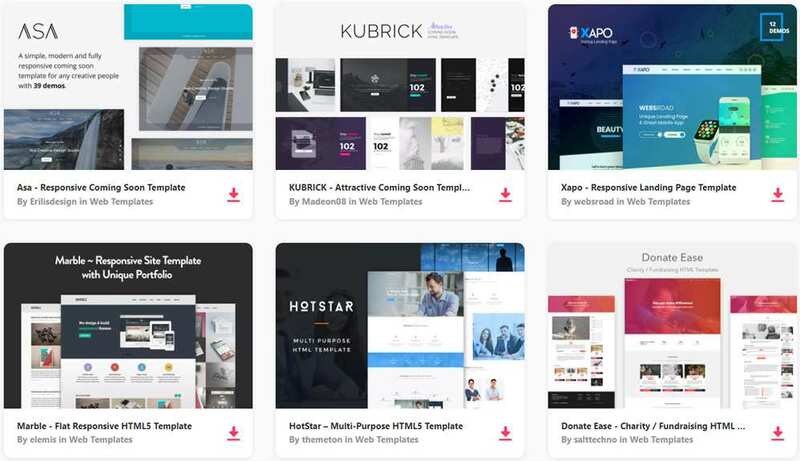 All of these templates will save you hours of extra work and are all waiting for you to add your personal content and style. We have categorized the themes and templates into the following sections: Landing Page Bootstrap Templates, Single-Page Bootstrap Templates, Multi-Purpose Bootstrap Templates, Creative Agency Bootstrap Templates, Portfolio Bootstrap Templates, Coming Soon Bootstrap Templates, Material Design Bootstrap Templates, Style Guide Bootstrap Templates, and finally a selection of fantastic Bootstrap UI kits. 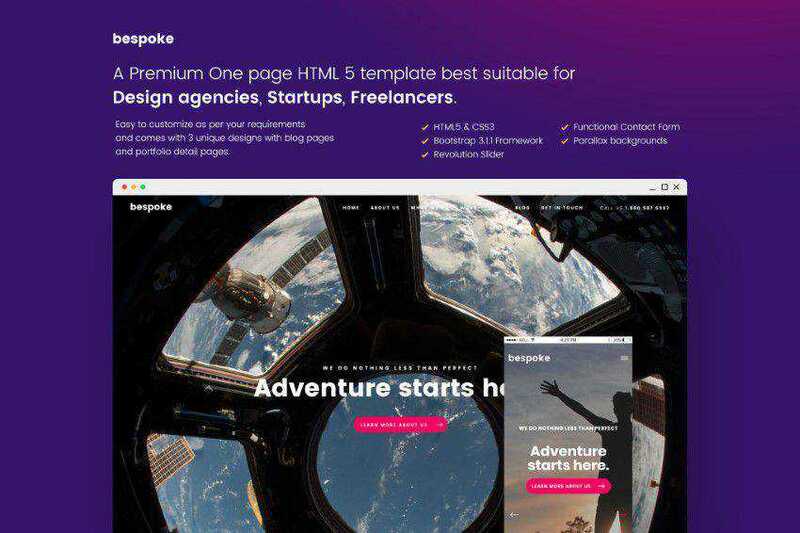 We’ve also published collections of Bootstrap Admin Themes and Bootstrap 4 UI Kits, and a useful round-up of Bootstrap Tools, Utilities, Generators and Plugins. 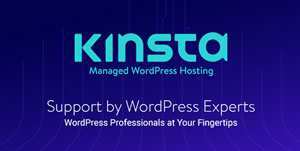 If you’re looking for non-Bootstrap responsive HTML5 tempates, we have those as well. 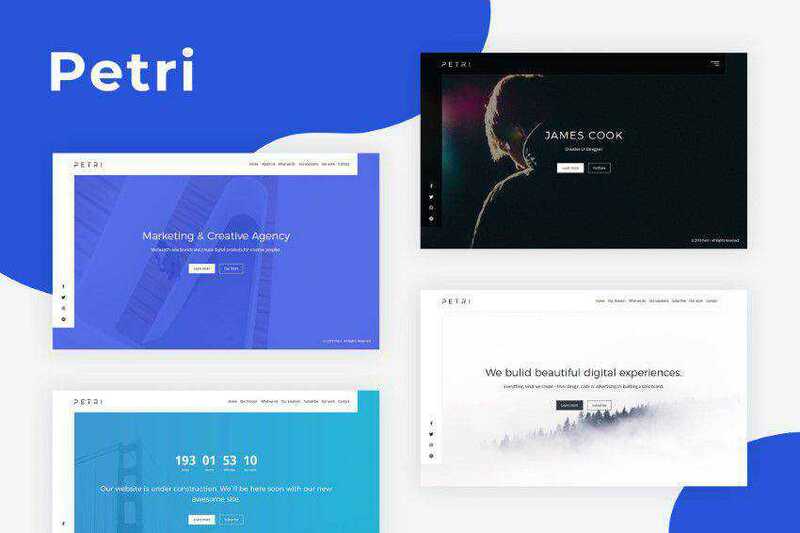 Pratt is a clean landing page template for your app or startup. Landy is a flexible landing template for your app. Minimal Dark is a dark-styled landing page. StartOn is a clean and minimal landing page template. AppKit is a free landing page Bootstrap theme for helping you launch and promote any type of product. Magister is a barebones Bootstrap landing page. 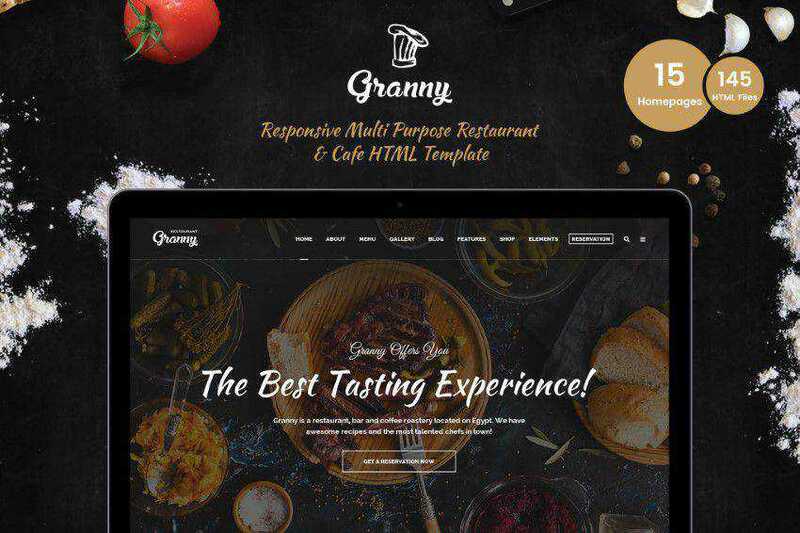 Landing Page Template is a feature-rich template for showcasing your products or apps. Flatty is a flat-styled landing page theme. 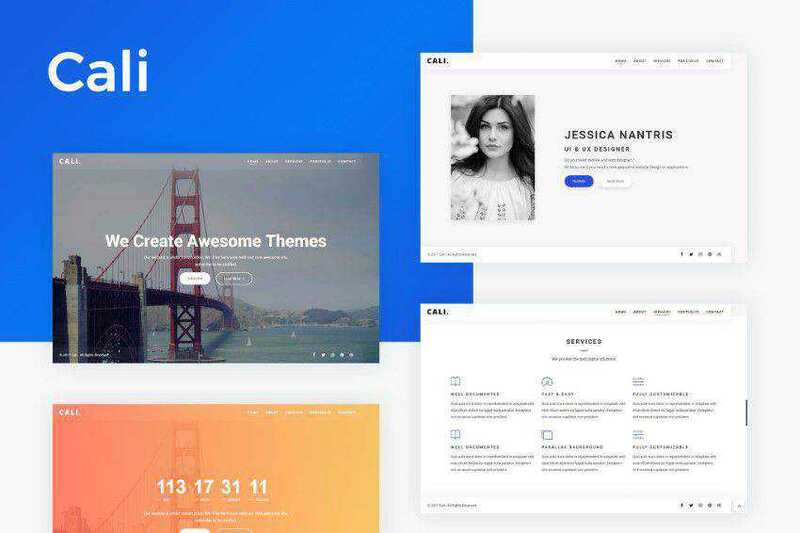 Siimple is a basic landing page template. 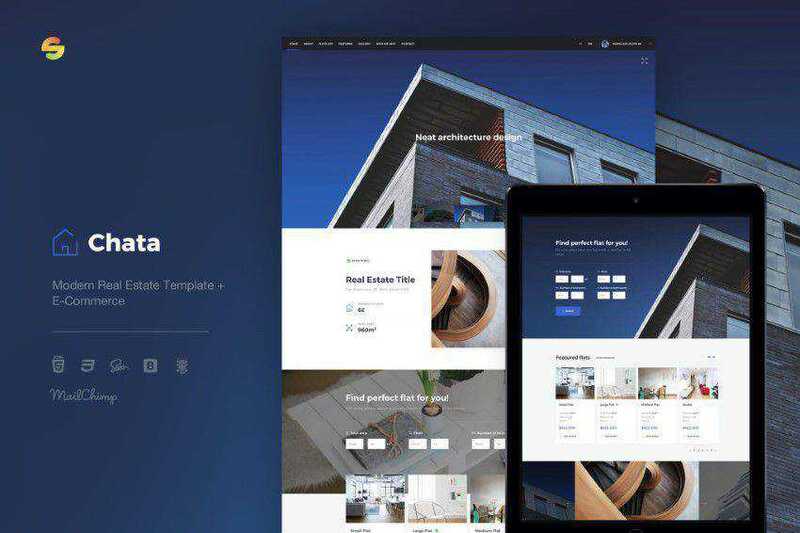 LazyStrap is a free responsive and minimal Bootstrap template. 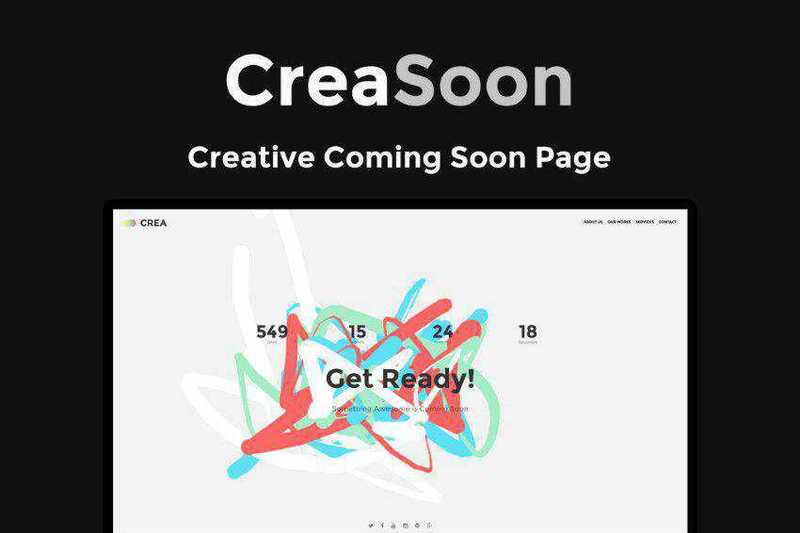 Brushed is a beautiful single-page template for creatives. Single Page Template is a one-page template with a flatish style. Mamba is a clean and flat one-page template, suitable for creative profiles. Bolt is an elegant one-page template in a flat-style with its focus on content. Shield is a single-page theme, ideal for agencies and freelancers. Avana is minimal Bootstrap template built for personal portfolios. 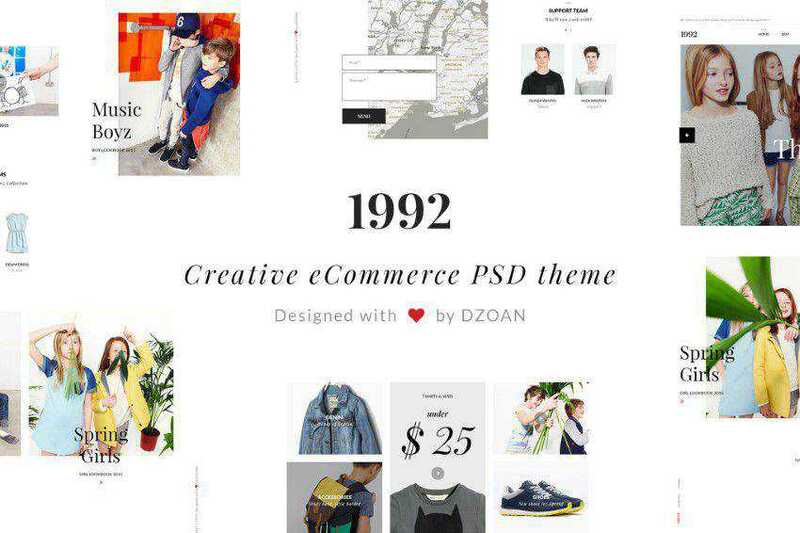 Grayscale is a basic one-page template for showcasing your work. Marco is a stylish one-page theme, ideal for creative freelancers. Freelancer is an extremely flat single-page template for your portfolio. 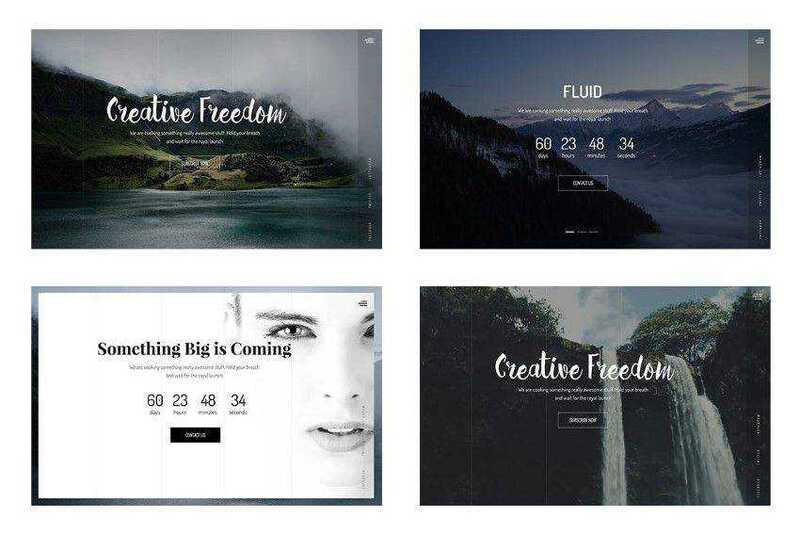 Studio is a parallax scrolling single-page template for creatives. Merlin is a clean and simple single-page Bootstrap template. Solid is a flat 7 page template ideal for agencies and freelancers. Mountain King Bootstrap Template is a clean and responsive layout and includes Typicons vector icons, masonry galleries, off-canvas menus & CSS3 animations. Munter is a creative agency template. Link is a stylish and clean 6 page agency template. Progressus is an elegant agency/business template. Onassis is a single-page template for design agencies or creative freelancers. Amoeba is a flat one-page template for agencies. 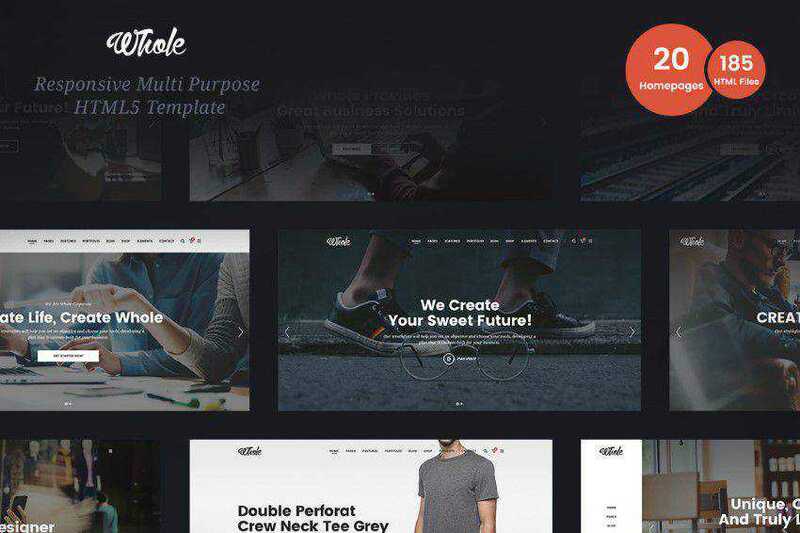 Spot is a flat agency theme for freelancers or small agencies. 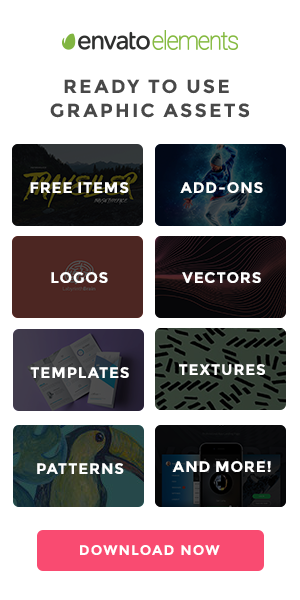 Dribbble Portfolio is a tiny template for showcasing your latest Dribbble shots. Instant is a minimal 3 page portfolio template for freelancers. Kelvin Resume is a stylish and simple resume template. Counter is a stylish coming soon template with a countdown counter. Bootplus is a Google styled front-end framework. Material Design for Bootstrap is a theme that lets you use the Google Material Design specs in your favorite front-end framework. Bootstrap Style Guide Boilerplate is an easy way to generate living style guides semi-automatically. Style Guide Boilerplate is a template for creating living style guides. 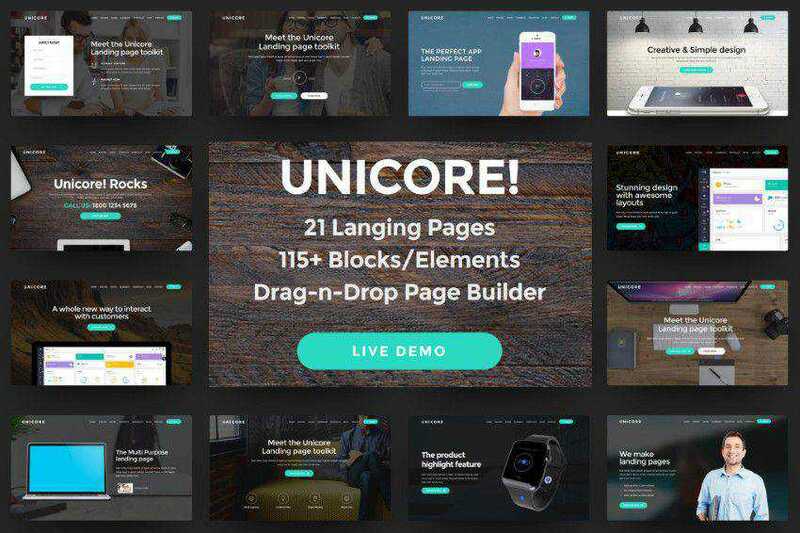 UnderStrap – Combines the Underscores WprdPress starter theme (by Automattic) and the mobile-first, responsive grid framework Bootstrap 4 into a perfect open source foundation for your next project. Shards – A free and modern UI toolkit for web makers based on the popular Bootstrap 4 framework. Wired UI Kit is a free responsive Bootstrap 4 UI kit that is modern, clean and cross-platform. Now UI Kit – A beautiful, free Bootstrap 4 UI kit. BootMetro is a simple and feature-rich web UI framework, based on Bootstrap, for designing web apps with a Windows 8 Metro-style. ML Strap is a Bootstrap-based UI kit that features, buttons, input forms, toggles, navigation bars and much more. PSD is also available. Bootstrap 3 UI Kit is a UI Kit that contains all of Bootstraps UI controls in vector format. All of the UI elements are styled and HTML-encoded. PixelKit Bootstrap UI Kits is a selection of 10 (yep, TEN!) Bootstrap UI kits courtesy of PixelKit. Flat UI is a flat, feature-rich UI kit from DesignModo. It contains many basic and complex components, such as: buttons, inputs, button groups, selects, checkboxes and radio-buttons, and much more. Metro UI CSS is a set of styles for creating Windows 8 styled interfaces. Bootflat is an open source Flat UI KIT based on Bootstrap 3.1.1 CSS framework. The Get Sh*t Done UI Kit. UI Kit Based on Bootstrap – PSD Template. …Geo, a timeless Bootstrap theme built for the modern web'.